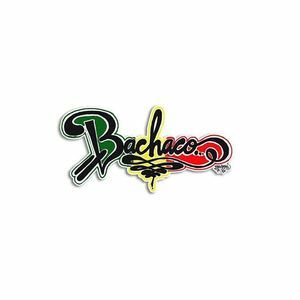 Miami-based reggae rock?Latin roots group Bachaco has found a new home in the 305. The Hard Rock Café Miami located at Bayside Marketplace welcomes each new month with a party called WednesReggae featuring the group in an exclusive residency each first Wednesday of the month. No cover, all ages welcome.